Free Colorful Glitter Digital Paper By The Irresistible Bundle! Today’s amazing freebies are brought to you by our incredibly generous friends over at The Hungry Jpeg and their new Irresistible Bundle! 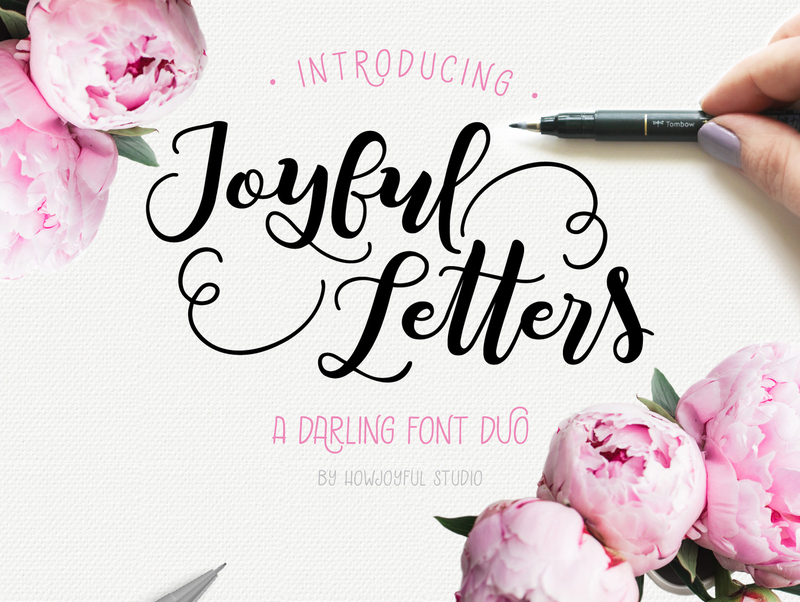 It includes a huge collection of 43 unique fonts and 13 stunning graphics packs! • WHY BUY FROM DIRECTLY FROM THJ? All files come with an Unlimited Use Commercial License. 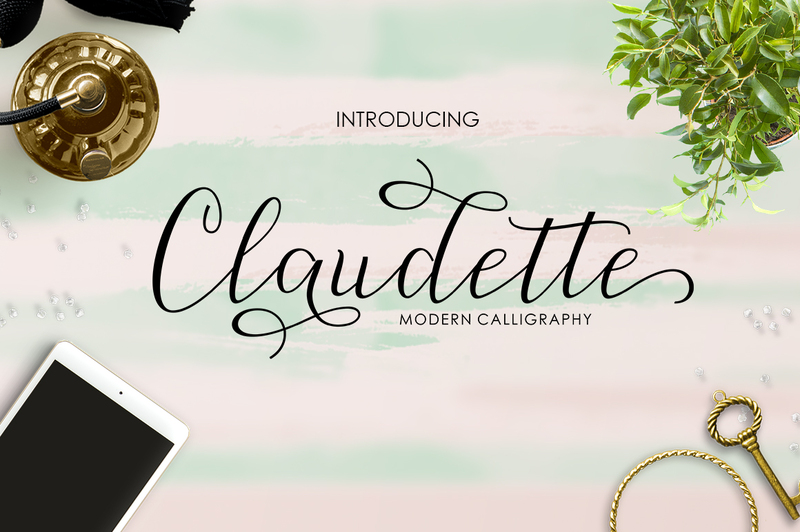 Their collection bundle collages are always so visually stunning, wouldn’t you agree? And to think you get it all for just one low price of $29 – Tweet it and get an extra 10% off! 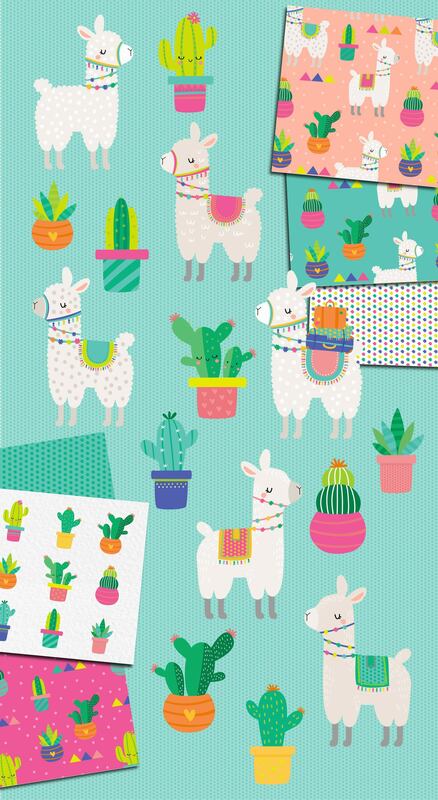 Those llamas and cute cactus have stolen my heart!!! And now for your irresistible freebies!! 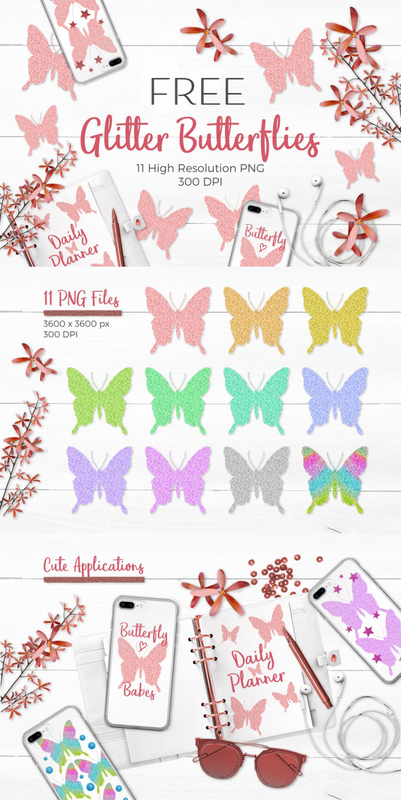 • Free Colorful Glitter Digital Paper! 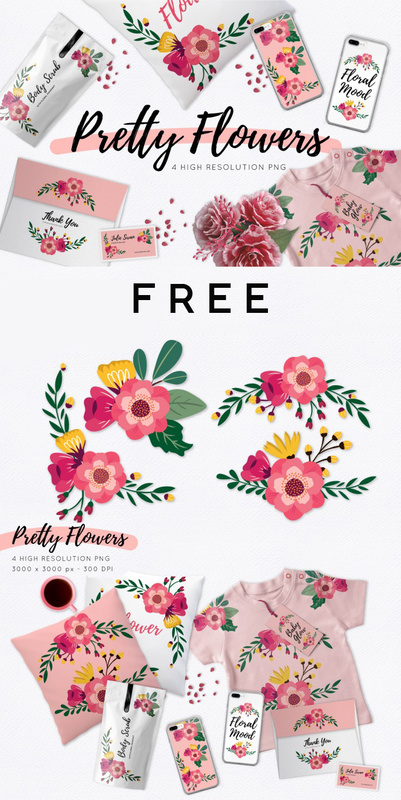 • Free Pretty flower Pack! Welcome Sweet One!! Giant Hugs !!!! XOXOXO!! !